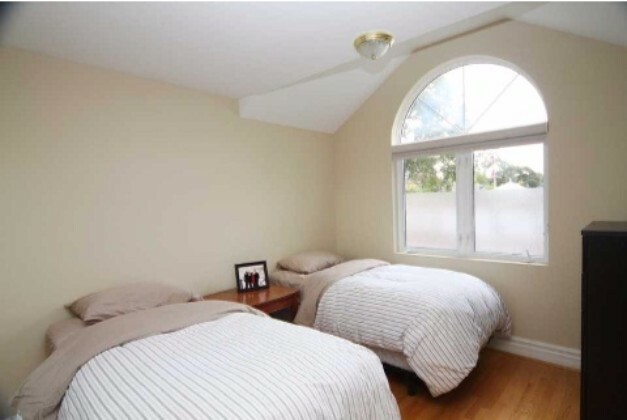 – 3 substantial sized bedrooms. 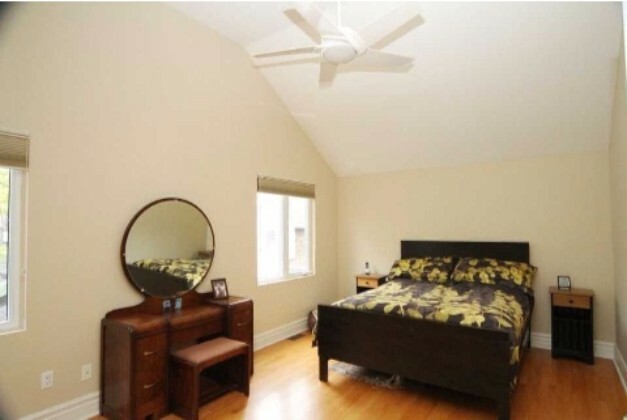 The master bedroom has lots of light, his & hers closets & 3pc en suite washroom. 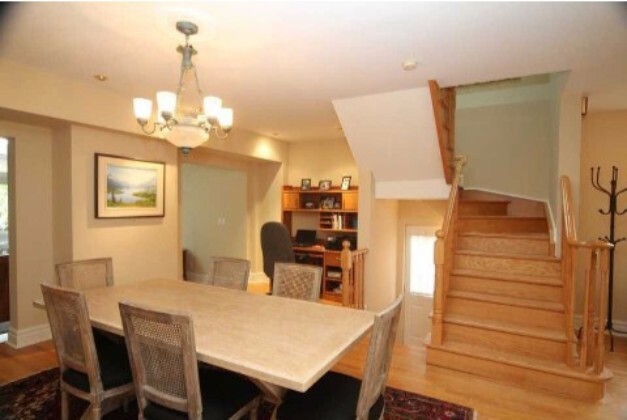 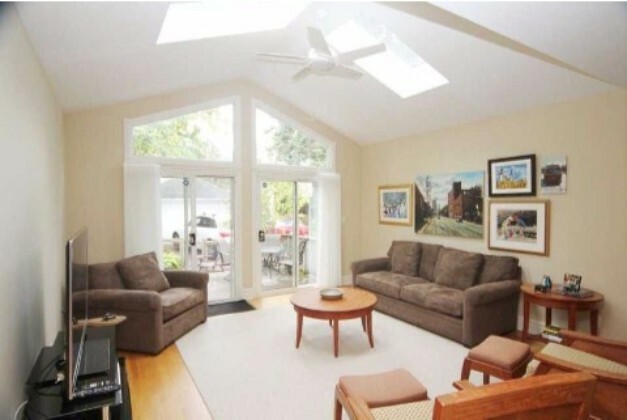 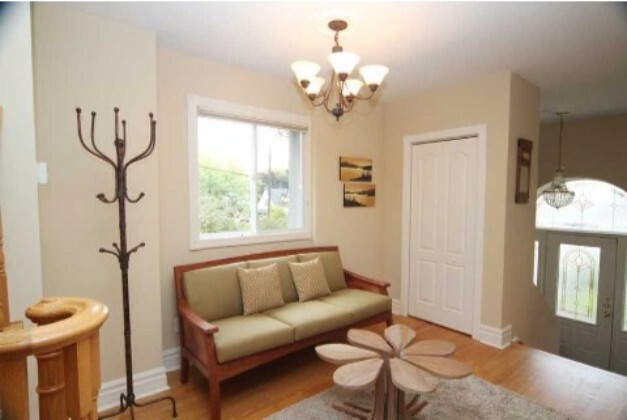 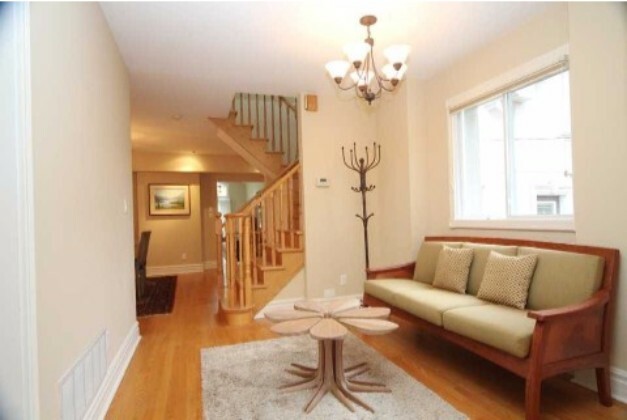 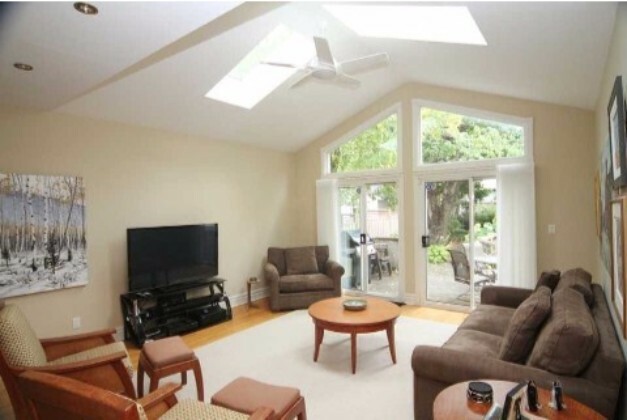 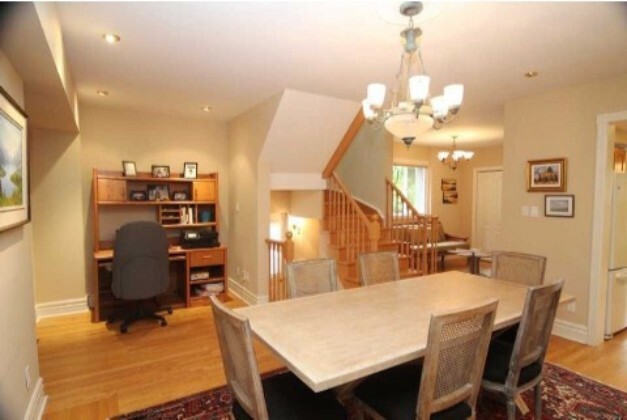 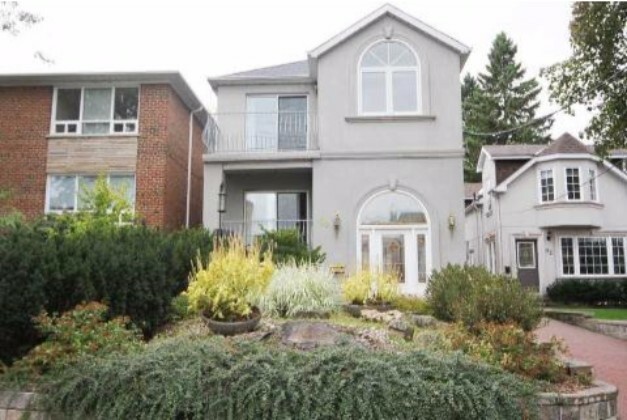 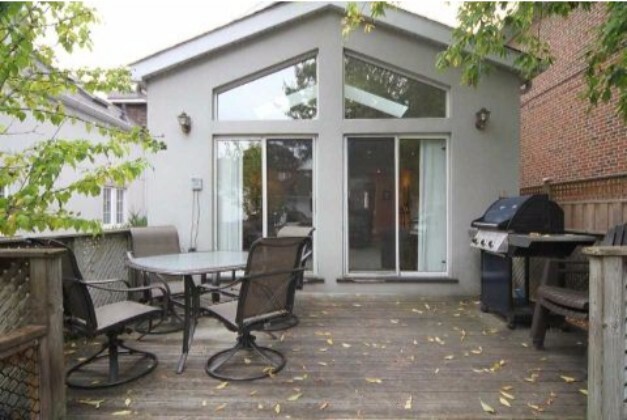 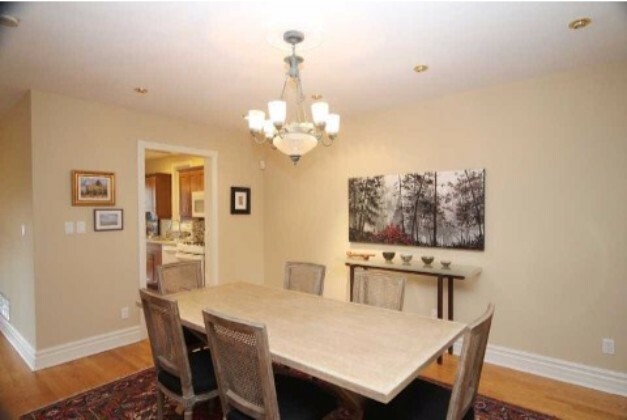 – Fabulous finished basement w/ separate entrance, recreation room, wet bar, office & 3 pc bath! 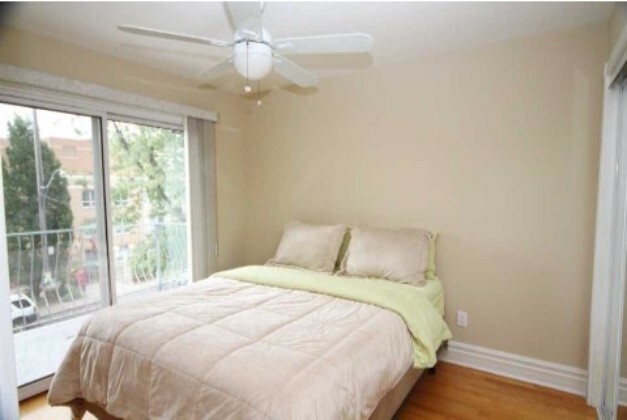 – Exquisite full 3 piece bathrooms that are clean and well maintained. 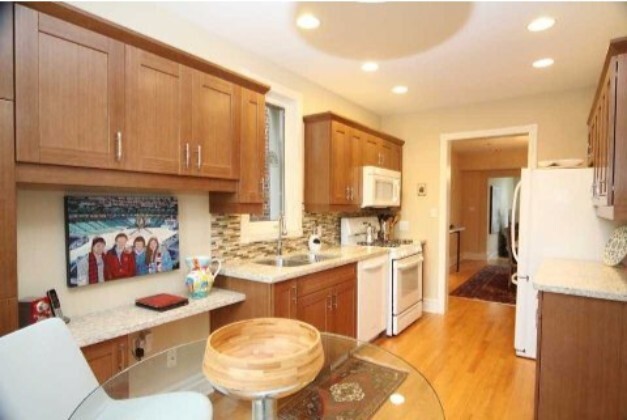 – Kitchen comes with fridge, gas range, microwave/hood, built in dishwasher. 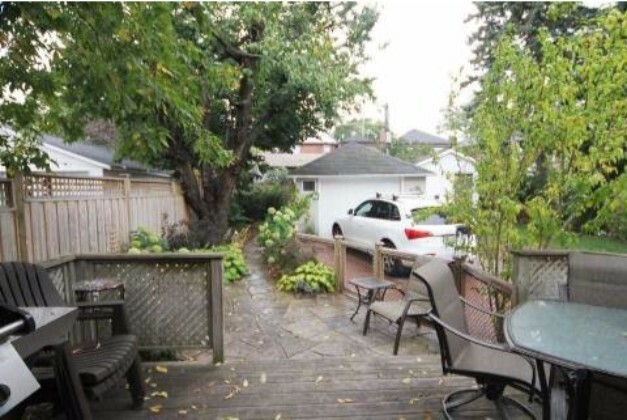 – Landscaped yard with sprinkler system & garage with remote and an extra driveway parking spot. 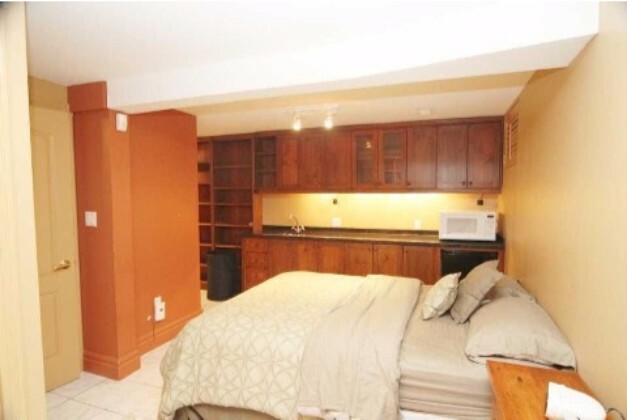 – Built in Washer and Dryer. 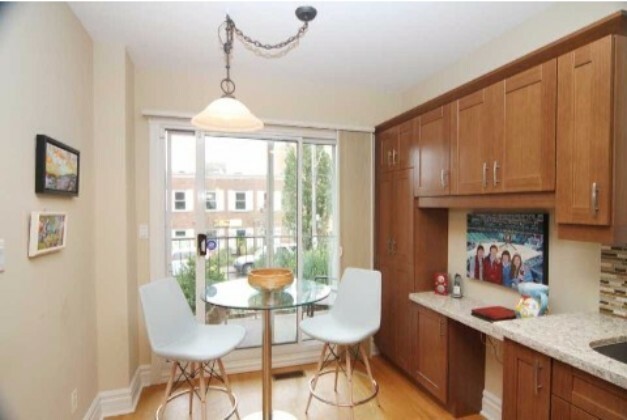 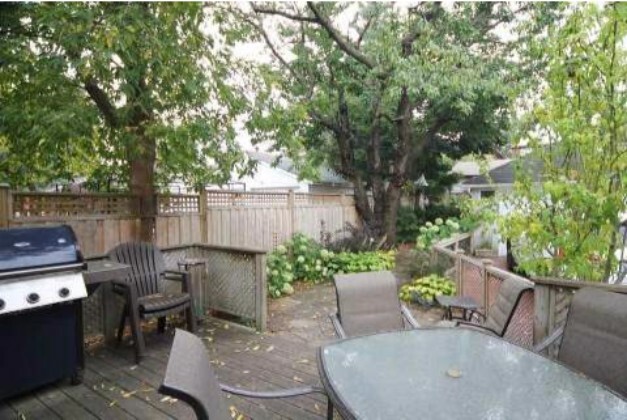 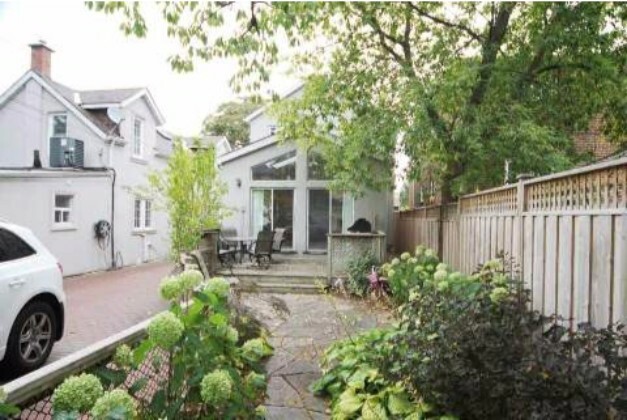 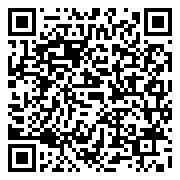 • Steps to Swansea community centre, short walk to schools, parks, TTC & Bloor Street shops/cafes! 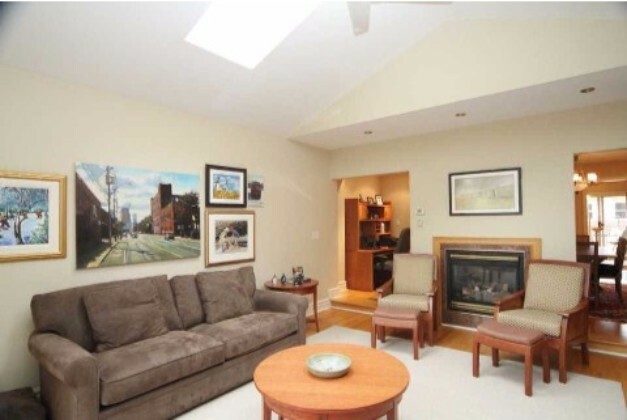 Minutes away from the Gardiner Expressway via the Queensway.